The serverless community has definitively moved from free-time experimentation to professional usage. Compared to its last year’s survey, Serverless Inc.’s 2018 study found that respondents using serverless at work rose from 45 percent in 2017 to 82 percent in 2018. Still, the movement has managed to attract many people that had previously not been involved with programming. 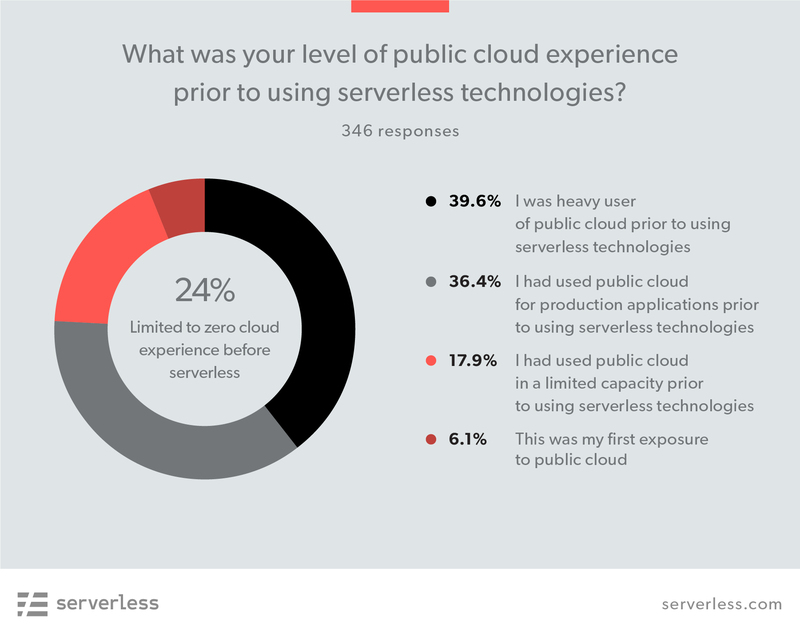 Twenty-four percent of respondents said they had limited or no experience with the public cloud prior to using serverless. 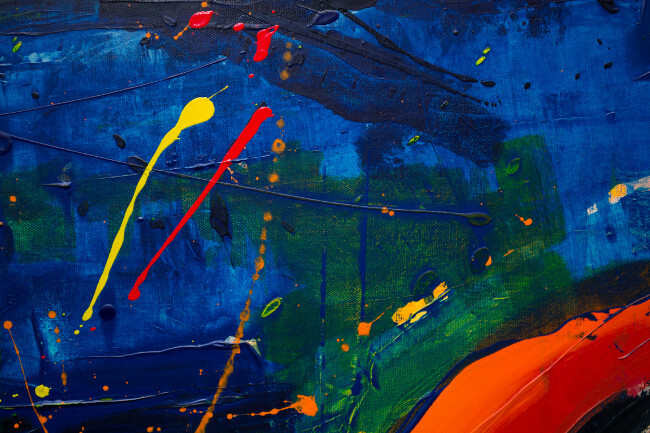 Although it is possible they had used private clouds, a more likely explanation is that the respondents are not programmers and are using low- or no-code solutions to execute business logic. The New Stack is about to launch its own survey about serverless architectures and FaaS. We look forward to hearing about your own experiences. Feature image by Steve Johnson on Unsplash.